Alien Cyborgs headed down to E3 again this year and collected a whole lot of swag just for YOU! 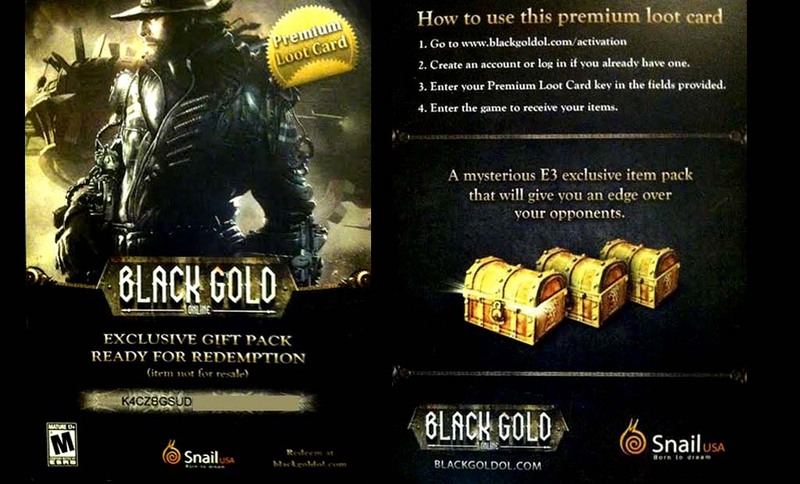 We went to the Snail Games USA booth and collected a few Premium Loot Cards for their new game BLACK GOLD ONLINE. We will choose the winners and announce them via Facebook. Then we will send you your Code to download and receive a mysterious E3 exclusive pack that will give you an edge over your opponents. Black Gold Online is an MMORPG by Snail Games set in a vivid world where innovative steam punk clashes with traditional High Fantasy. Denizens of the work seer to lay total dominance upon the mysterious energy source known as Black Gold. 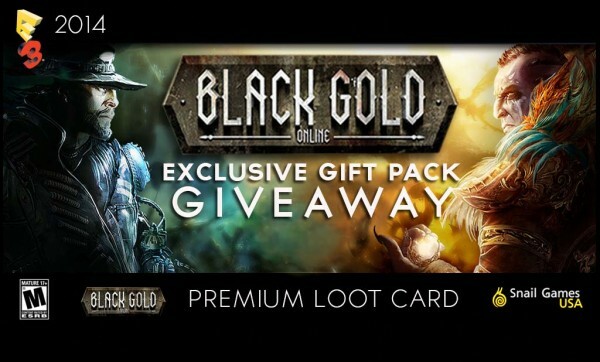 Black Gold online: The fashionable styled MMO with the revolutionary game-play elements: mech battles, guild vs guild, Victorian Steampunk vs High Fantasy. Dragons vs Mechs, Massive Multiplayer online. 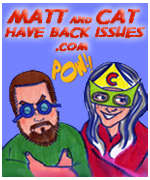 1) Go to our Facebook page and share the “GIVEAWAY” graphic onto your Facebook Page. 2) Leave a comment below on THIS page, with your name and comment. We will announce the winners on our Facebook page on Sunday June 22. 2014 and deliver the CODES via Private Message. Or anyone in-game! We wanna pass them on to real players! I will be happy to pass this on! 🙂 I would love to go to E3 sometime but a boy can dream I guess. Thanks for doing this competition….. Also I have shared the image? Thats the first thing I did? PERFECT! You are eligible now, thank you for participating! Thanks for entering this Giveaway…we also have more E3 giveaways! Check out the page for more! Hey Brandon! Thanks for following ALL the directions! You rock. If you wanna share this info with anyone you play with that would be awesome. We have a few more codes to give out. So if play with anyone special you wanna share this in game with pls do! Hi Orla, THANK you for participating! E3 was awesome! The Cosplay girls were amazing! We will post some pics later today or tomorrow. Pls share this info with anyone in game that you would like to see get one of these Loot Cards. Good luck! KOS KOS! Woot Woot! Thanks for participating! Well Done! Good luck Travis! Hi Kay if you shared the pic, you already left a comment here you will be eligible! GOOD LUCK! You are now entered and eligible, good luck. 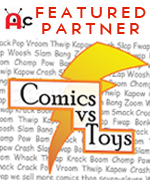 Please check out our other Giveaways! Maurice PRIVATE MESSAGE us on FB! 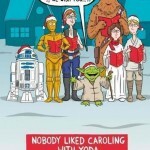 Album: The Spice Run – Merry Christmas from George Takei!